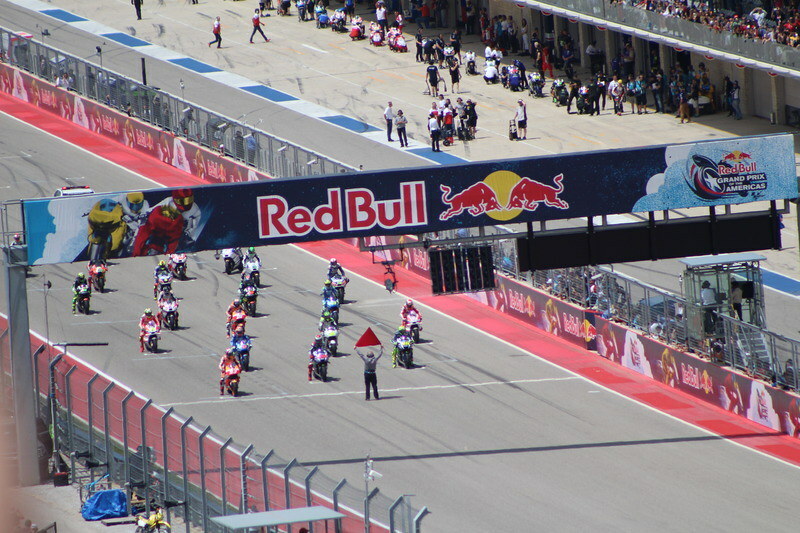 So the moto gods have smiled upon me, by some kind of miracle and I have to in Houston the week before MotoGP in Austin for training and I had already planned on extended my stay. So.... I'm going to to the race. If I was going to be by myself I'd be there the entire weekend, but the wife isn't too keen on motorcycles, let alone racing she knows nothing about. I'm hoping for the pinnacle of motorcycle sport to spark some interest, but I'm not holding my breath. Alas I digress. My question really lies in has anyone just gone GA to COTA? Is it a good time? Can you see the action? This will be my first time, but the guys I'm going with have been several times and say GA is the way to go. Allows you to see the action from all around the track and get some exercise! Yep, GA is the way to go. It's a beautiful facility. GA for sure. plenty of places to watch. Every year I tell myself I want to make this race. Every year I get too excited about my own riding and forget to plan a trip. This year is no different...maybe next year. I went for the very first F1 race in 2012. 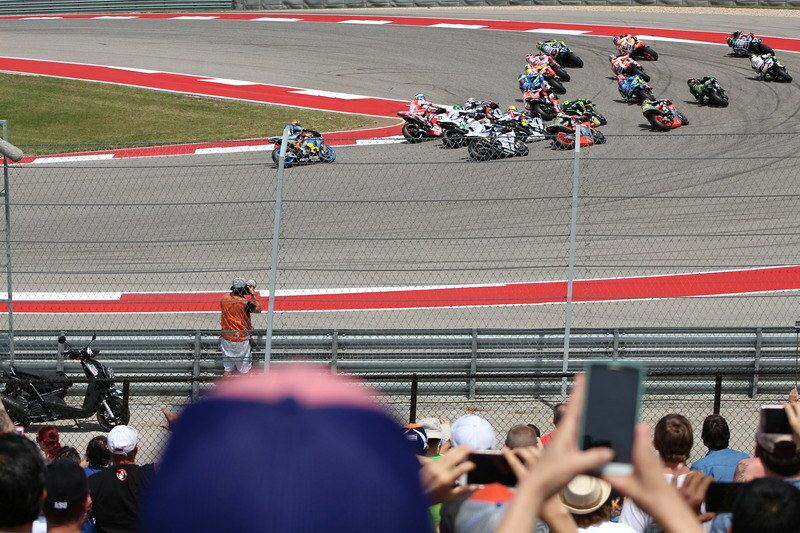 My recommendation for the best seats would be the top of turn one or the end of the back straight were you can see them come at you and race through the tight infield section. With GA though, you can walk around. My guess is not all the seats will be taken and you might get your choice! In my 20's I rode this kind of miles, I would fly if I could without worries about by hearing loss getting worse, but alas, that is not the case. So, 5K miles on my FZ1 and hopefully a good race. Hope to see some of you guys there, we could be the PNW riders representatives. heh heh. My wife and I went a couple of years ago, and we did GA. Glad we did! Saved a lot of money, and great views from all over/around the track. We found we liked Turn 1 the best, and sat on the grass. We stayed there during the motogp race. Moto 2 and Moto 3 we walked around a bit. My wife and I went in 2016, and although we had reserved seats was just as good. We spent 50 percent of our time in GA anyway just getting different perspectives on the races. The COTA facility is awesome and well worth the trip. Also, be sure to check out Austin and the surrounding towns if you can. We had a blast in downtown Austin. Great bars, food and people. Also worth a trip, had a great time at Middleton Brewing in San Marcos. It's a bit far south but worth the trio if you have the time. If ever there was a cool bar Mad Max style in the middle of nowhere, Middleton is it. 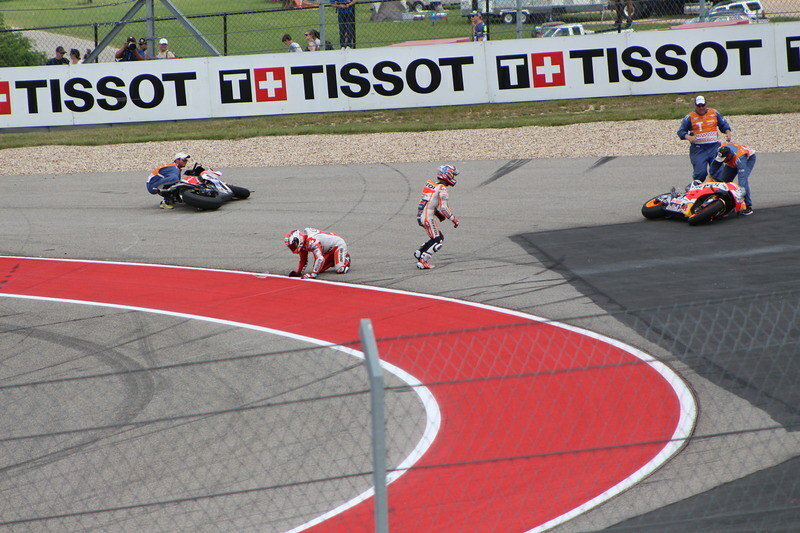 Man, we had to be right next to you Brad when Pedrosa took out Dovizioso. Small world man! Wish we could have made contact. I'll be there with my Dad. Moto-Gods be praised! Oh we'll be spending a couple days in Austin. Long story short, but we were expecting to move to Austin this year, but I finally got the promotion that was promised. But she started getting really excited about Austin, so a few days of vacation there is required. This year is no different...maybe next year.